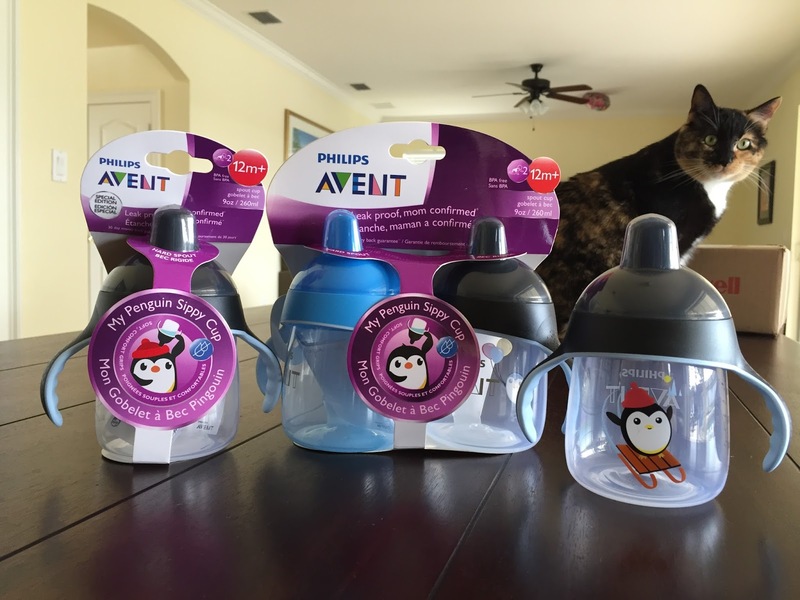 My boys recently got to test out the new leak free Philips Avent My Penguin Sippy Cups and we've liked it so much that I've since recycled their old toddler cups. 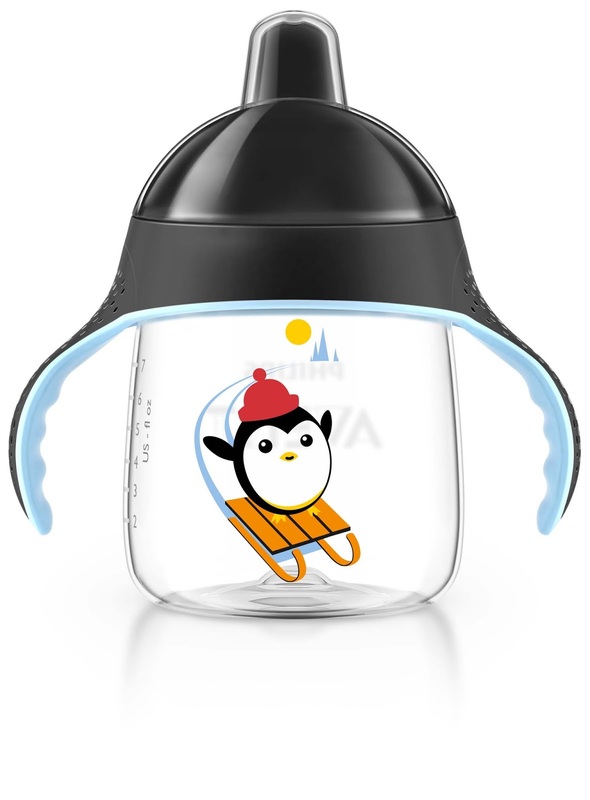 The penguin cup for 12m+ is a part of Philips AVENT's new toddler cup range, which boasts an easy transition from bottle to cup. It's BPA Free and features a patent pending valve ensures that water comes out only when your child is drinking from it, thus guaranteeing no spill, leak-free. Moms confirmed (including me!). No more mess and I have a water-stained couch with no new stains to prove it. Because it doesn't leak, I now make sure and use it to hold all my boys super messy drinks like chocolate milk and green smoothies, such a lifesaver! The cups also come with a cap for travel too. Ben especially likes the hard bite resistant spout instead of the silicon ones that we were using and I like it too because it's easier to clean and they can't bite and break it either. We had a hard spout from another brand too, but that one would leak if left on its side. Also, the comfort grips on the cup ensures easy handling for your toddler and creates independence. Oh, and how cute is the Penguin design too? I especially liked your comment on the easy grip handles. I learned how cute these sippy cups are! I learned that some of their cups have various speeds to the spouts on how quickly they come out! Also the grip is pretty nifty! The Philips AVENT new BPA free sippy cup features a patent pending valve that guarantees no spill. I learned that it is made from BPA free material. My cups leak when going from horizontal back to vertical. It's leaking from the area where you screw the lid on. I have it on tight and straight. Any suggestions? I'm sorry to hear that Madeline, I'm not having this problem. I'd suggest making sure the inner plastic valve is in correctly.